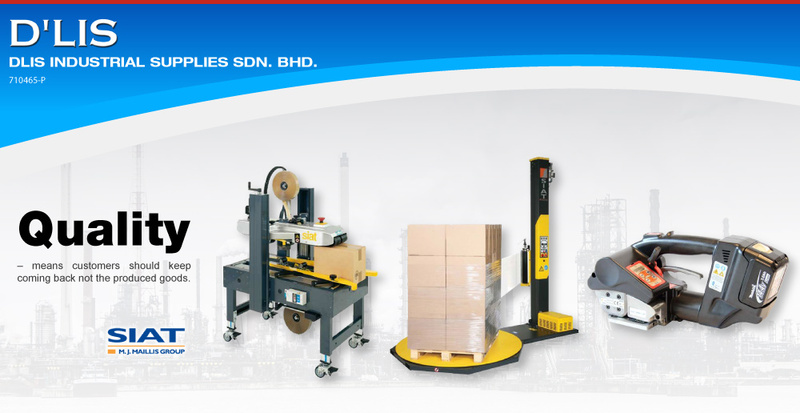 Economical choice for limited strapping usage, bottom seal semi automatic strapping machines now offers you a simple option to apply packaging load securement with low maintenance costs and ease of operation, designed for all general industrial applications. This close-type frame with innovative clutch cams transmission can help you pack/secure your packages firmly and properly. Using polypropylene strap, this banding equipment which owns its aesthetic design and easy-to-operation characteristic is suitable for offices and shops. 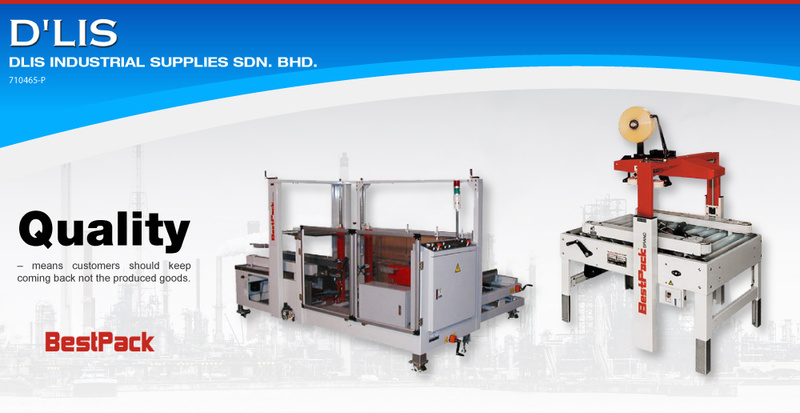 Manufactured in Taiwan, this semi-auto strapping machines provides you the best packaging experience. Reliable PCB and control components. Motor shut off for energy saving. 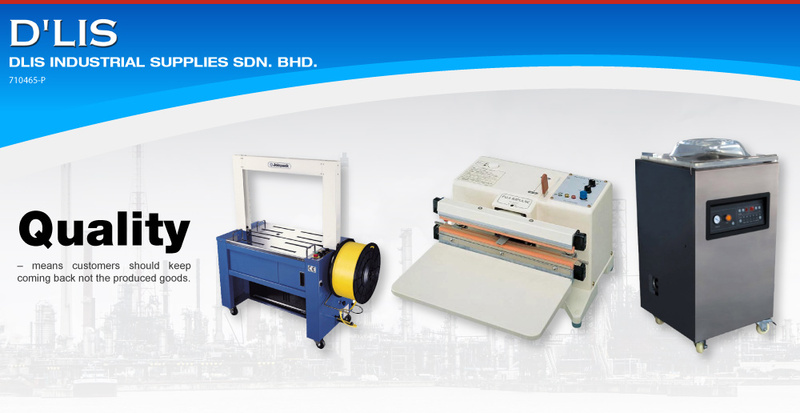 Easy to operate, less maintenance.